So, if you are wondering how people capture the movies and gameplay with sounds from the PC Games then read this article carefully. Here, we will be giving you guys some information about some of the best software which can help you to capture the gameplay and movies of PC Games. You might have seen thousands of gameplay videos from different cool games on YouTube. All these videos were captured with the help of software. Some of these software are free but some are not. There are screencasting software which might help you record your DOS games or online Flash games, but they are pretty much useless when recording while playing computer games. These regular screen capture programs will probably render only a blank footage. 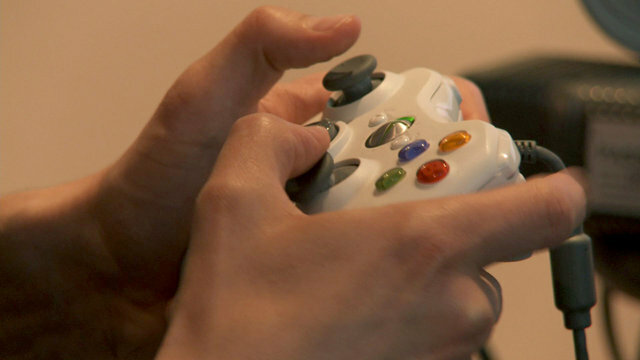 The reason for that is computer games use DirectX 3D or OpenGL which is impossible for them to capture videos of computer games. FRAPS captures its videos in AVI format. You wont be complaining about its recording because it records its videos without compressing them in a very smooth manner. The result is that the size of the recorded video will be pretty much large. Probably your recorded video will end up on GBs Yeah its true. But you can reduce the video size with the help of other software like Windows Media Encoder, VirtualDub or you can use Total Video Converter to change it into another format too. Note that the free version of FRAPS will add a watermark to your recorded videos. Download the free version of this software from here. There was once a website called WeGame.com but currently it is offline Don't know what happened to it. It was a popular place for uploading screen casts of video games. And not only that they also used to provide a free Windows software for recording videos of computer games. And that software was WeGame. And still the software exist even though its main source is offline. 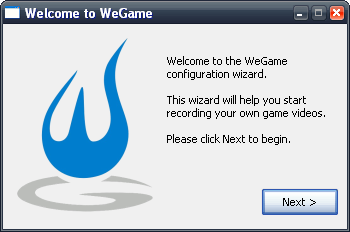 WeGame is easy to use. You can just start the software, launch your game and hit record. Simple isn't it. Just google about WeGame you will find the download link for this software in no time. Taksi is a free open source game recording software which is a bit similar to FRAPS. But the only difference is that this software capture videos without audio. So, if you don't need audio while capturing videos of your computer games then you can use this software. 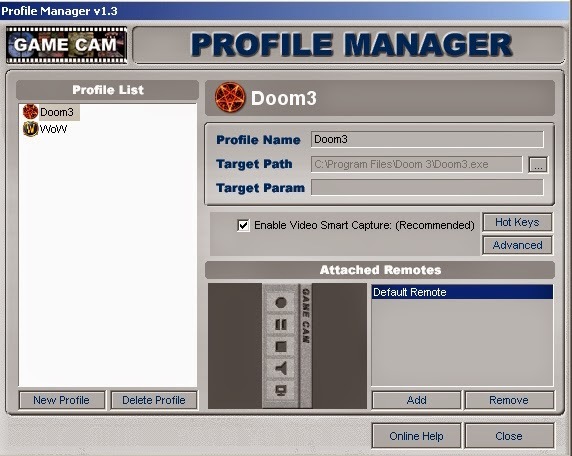 Game Cam is a freeware which is especially developed to make movies of computer games on Windows. Upon installing this software, it automatically searches for games installed on your computer system. After doing that this software creates an individual separate recording profile of each game. This software can capture game screenshots, videos (in AVI format) with audio included. While recording computer games your system will probably slow down, so try to record at a lower frame rate. Be sure to stop all other applications which are not essential for a moment like anti-virus, spyware and other running applications. Make sure to lower the desktop screen resolution too. This will help to record the game videos smoothly.